Apple says that it is planning to release an iOS update that will block a loophole used by police to access iPhones. Law enforcement agencies and hackers have been able to exploit a handset's Lightning port to get around passcode limits and brute force their way into a phone. But with the upcoming update, Apple will shut down data access via the Lightning port after an hour if the correct passcode is not entered. 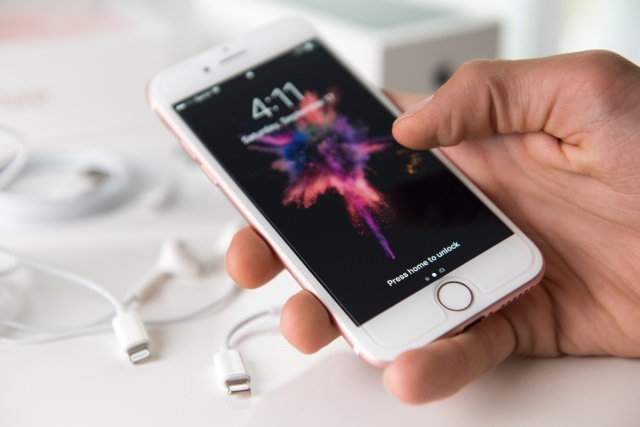 The technique of accessing iPhone via the charging port in this way is one that is used by forensic companies GrayShift, Cellebrite and others, but it is also used by hackers and by unscrupulous governments. Apple says that it is introducing the change in the name of user protection, but stresses that it does not want to stand in the way of police investigations. We're constantly strengthening the security protections in every Apple product to help customers defend against hackers, identity thieves and intrusions into their personal data. We have the greatest respect for law enforcement, and we don’t design our security improvements to frustrate their efforts to do their jobs. Known as USB Restricted Mode, the feature cuts off data access via the Lightning port, but not charging capabilities. It has been present in the developer previews of iOS 12 and iOS 11.4.1, but the company has not said exactly when the update will be publicly released, or which version of iOS will include the patch.